Echo and Narcissus , by John William Waterhouse. 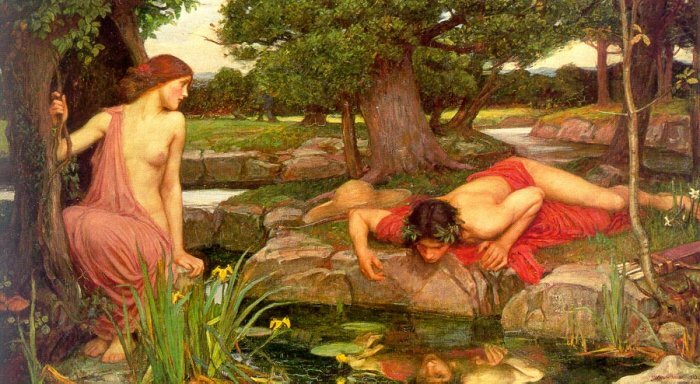 Read more about Echo and Narcissus. Like it? Go see more here!